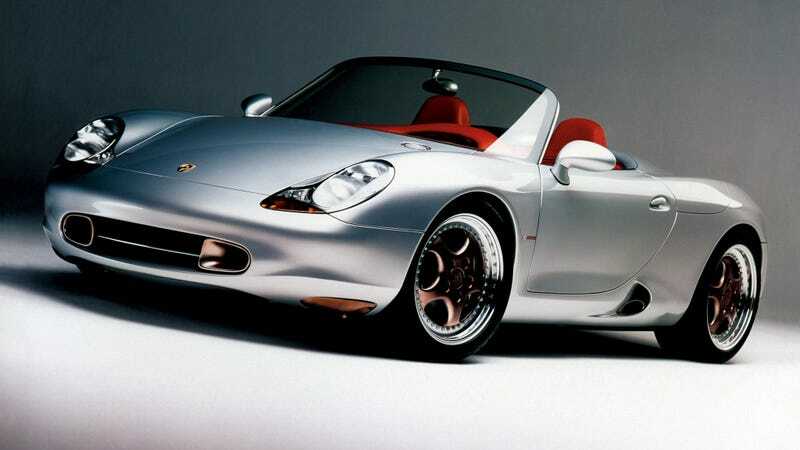 This is the original 1993 Porsche Boxster concept. This is the original 1993 Porsche Boxster concept. Mm. Have a good Boxster weekend y’all.